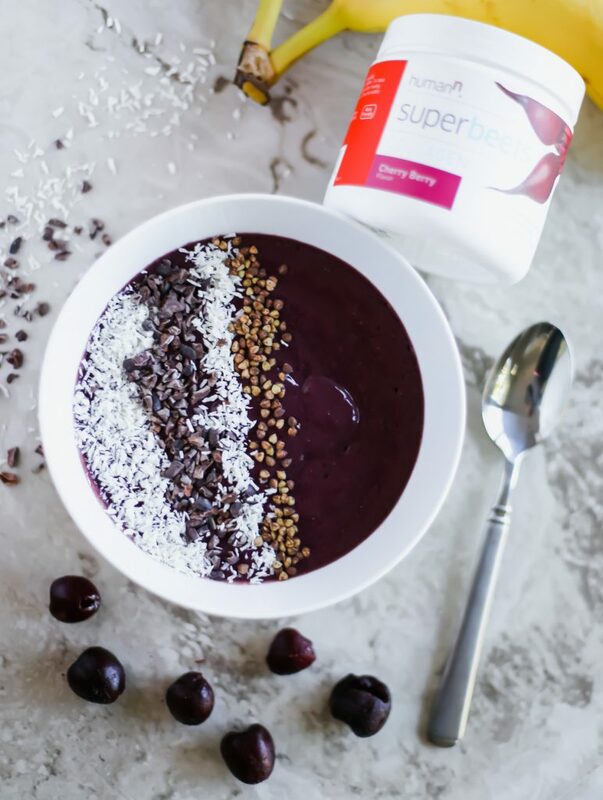 I used Humann SuperBeets cherry collagen to make the best cherry smoothie bowl – yum! 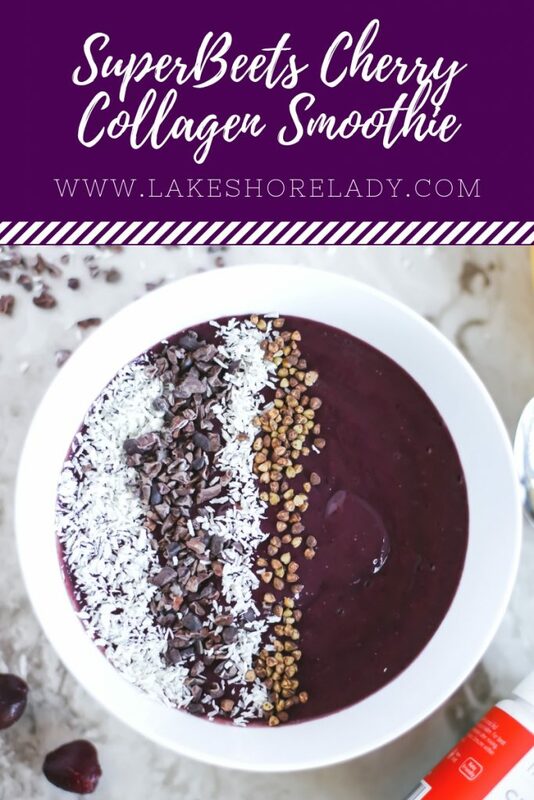 You guys know I love a good smoothie, but when it comes to smoothie bowls, I’ve gotten a little burnt out of my typical acai variations. 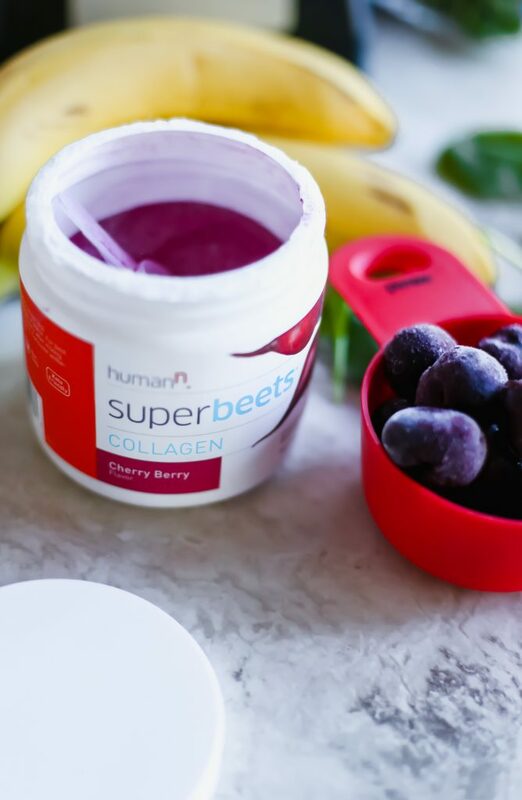 Luckily, I recently discovered Humann SuperBeets Collagen and it has been a total game changer. I’ve actually known about this brand for a while because my Mom bought it after learning that beets have some major health benefits. Even though I like beets, I was definitely a little skeptical. 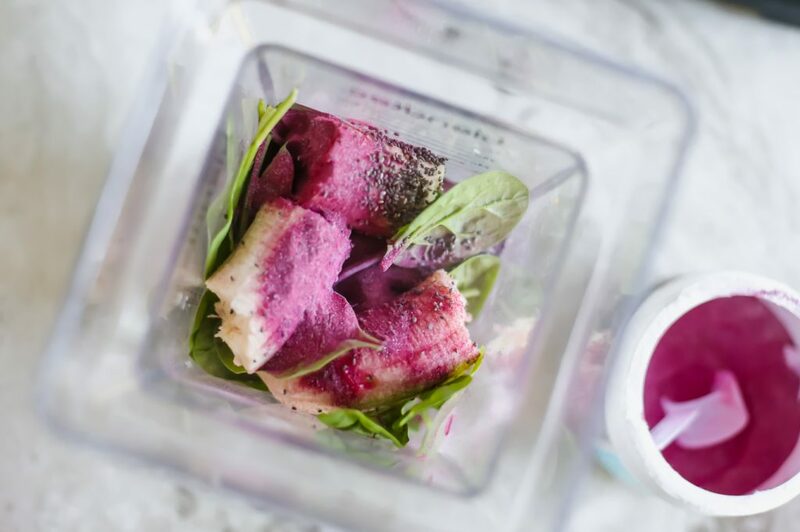 Do you really need to put beet powder in your water and smoothies, Mom? Can’t you just get some sort of ginger/beet juice eery once in a while and call it a win? 😜 But… it turns out Humann SuperBeets Collagen is crazy delicious and incredibly easy to add into your routine. At least I can admit when I’m wrong, right?! Basically if you like cherries, you’ll absolutely LOVE the flavor of this powder. I’ve been known to eat frozen cherries as a snack right out of the bag, so clearly this is right up my alley. (Shout out to Danielle and our apt on West 96th St for getting me hooked on that snack!) And to make it even better, there’s collagen in there, too! Okay, so we’ve talked about collagen here on LSL – but in case you missed it, you can read a full breakdown here. 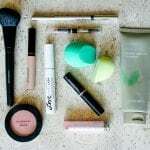 Along with talking through all the benefits, I mention the importance of getting high quality collagen. 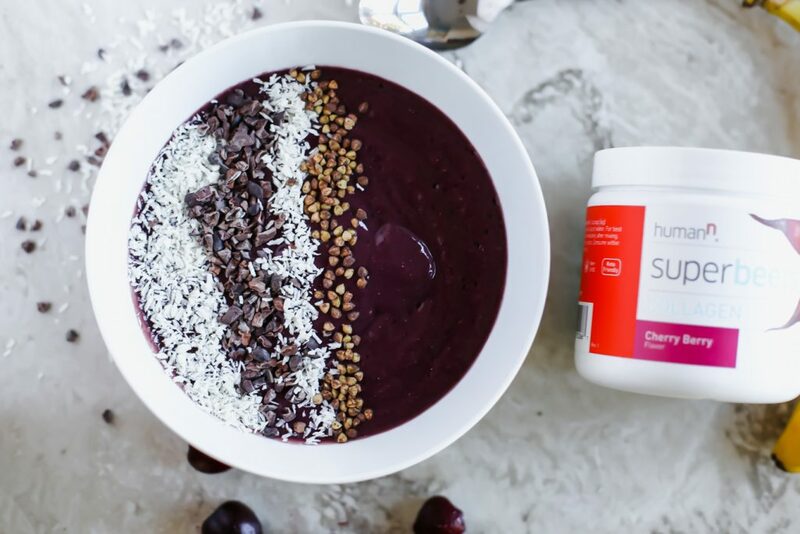 SuperBeets uses the highest-grade, hydrolyzed pasture-raised and grass-fed bovine collagen peptides, so it’s definitely another brand you can trust. I also love that even though there is a ton of great flavor, there is no added sugar, artificial sweeteners or artificial flavors. 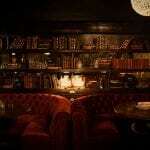 Instead, they use natural flavor from cherries and cranberries. It also has 50 mg of Vitamin C, which helps with collagen synthesis and production. But obviously beets are the star of this product, and HumanN only uses premium, non-GMO beets. Not only do they help your cardiovascular system, but this high concentrated powder was scientifically formulated to provide optimum levels of Nitric Oxide, which helps with circulation, blood pressure levels, energy, and stamina. Pretty impressive, right? Since I love frozen cherries so much, I figured they would be perfect with this cherry berry flavor – and I was right! I added a whole banana as well, but you could definitely only add a half if you’re trying to cut back on sugar. That being said, I offset some of the sweetness in the fruit with spinach and some frozen cauliflower! 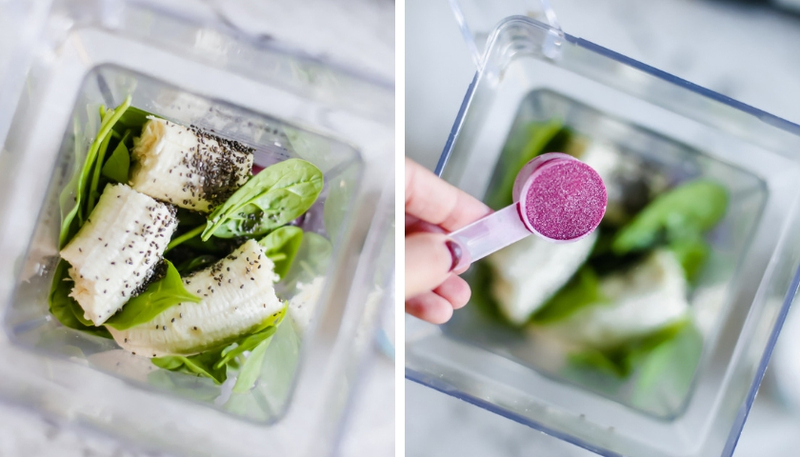 I know cauliflower might sound weird, but it’s a great way to sneak some extra veggies into your smoothies. 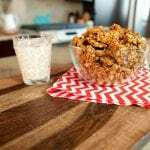 I just buy frozen riced cauliflower so it’s easy to blend – and no additional prep work! Once it’s blended, add toppings! 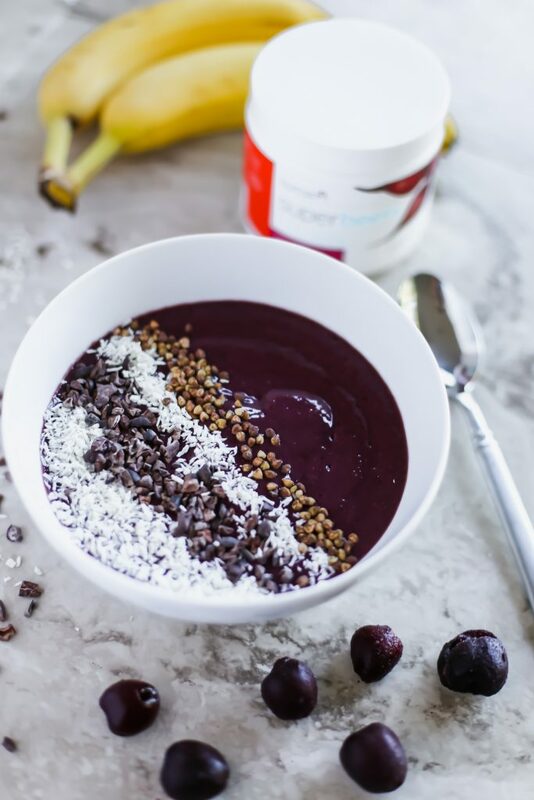 I love unsweetened coconut, cacao nibs, and buckwheat seeds with this particular smoothie bowl. So so so good! 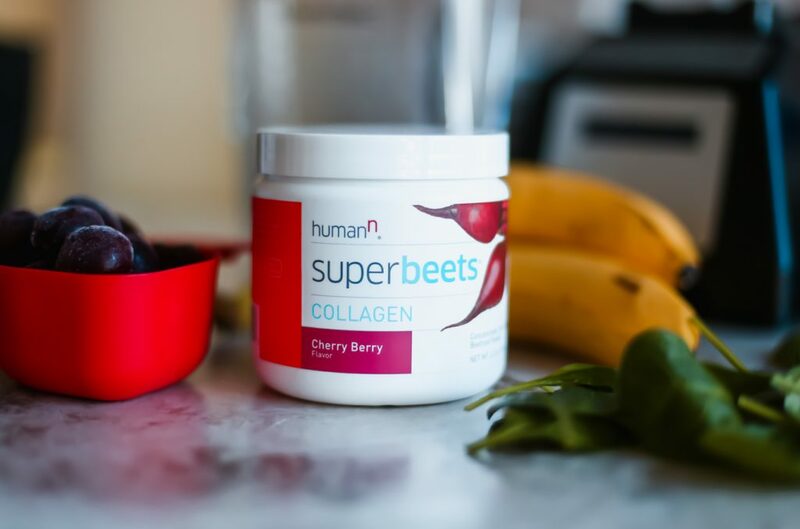 Have you tried Humann SuperBeets or SuperBeets Collagen? 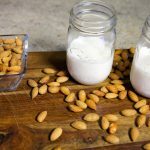 Add all ingredients to a blender and blend until smooth. Add less or more milk depending on how think you like it. 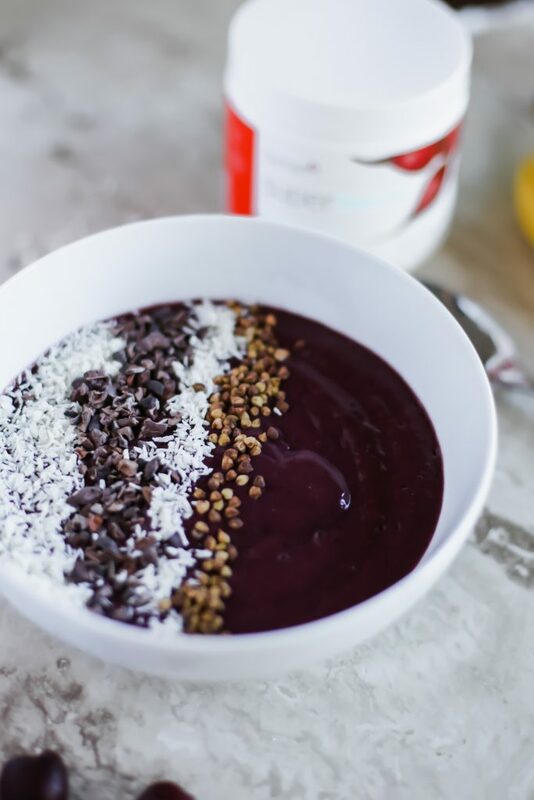 Top with coconut flakes, cacao nibs, buckwheat seeds, or whatever else you like! 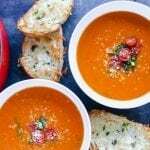 Want to save this SuperBeets recipe? Pin the image below! PS. 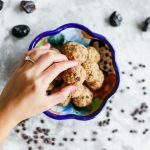 You might also like All About Collagen and Whole30 Chia Seed Pudding. Tried the recipe, very delicious.